We are grateful for the incredible sacrifices that service men, women, and first responders make for our community and country. We also know that these individuals aren’t the only ones, but their family and loved ones pay the price too. Southeast’s Military & First Responder Community exists to encourage these brave men, women and their families. If you are directly connected to one of the branches of our military, a first responder, or you have a loved one who is, this community is for you. We recognize that the challenges faced by military and first responder families is unique and not often understood by those who aren't in your shoes. So if you’re active-duty or retired military, current or retired first responders, or if you’re the spouse, child, or parent of someone in these professions (or you just have a heart for loving on members of our church who serve the front lines) we’d love for you to join! CH (MAJ) David Nagel and his wife Christina have proudly served the U.S. Army - Colorado Army National Guard for 11 years and have a deep love for our men and women in uniform. After meeting at Colorado Christian University, David and Christina later served as pastor and wife for Green Mountain Christian Church in Lakewood, CO. The Lord eventually called this family to serve in the Military as a Chaplain and today they enjoy serving as a family at SECC. Christina serves full-time on staff at SECC as a part of the Next Gen team and David is the full-time chaplain for the Colorado National Guard with headquarters in Centennial, CO. David has served overseas and locally as a chaplain caring for the spiritual needs of Airmen and Soldiers in the Colorado Guard and understands the unique challenges faced by those in uniform. Together they share a strong desire to see men and women currently serving find a place to connect and grow in their faith in Christ. 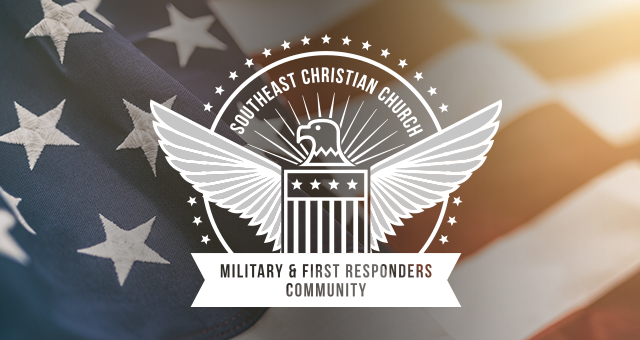 They would love to connect with you, be supportive in prayer, and help those in uniform plug into the church body at SECC. Together David and Christina are raising three kiddos - Herbie (12), Allie (11), and Bowman (9) and look forward to traveling this journey of life together with those in uniform, those who have served, and those who support those currently serving. Mike Endres and his wife, Anita, served as an active duty military couple with the US Army for 24 years & continue to serve today. Mike served in a variety of field medical & hospital administration positions both stateside & overseas which allowed him and his family to experience the needs of soldiers & their families at ground level. 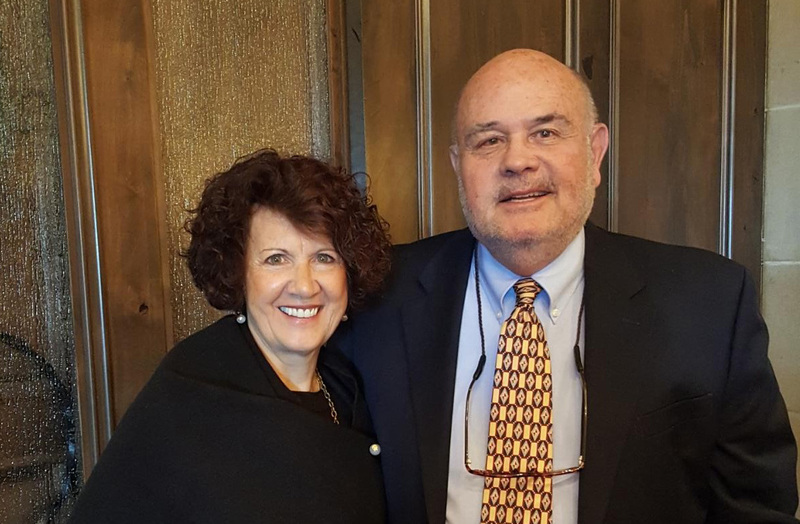 Both Mike & Anita came to Christ during Mike’s military career as a result of a military ministry – which Mike joined after his Army retirement. Because of these experiences, they realize the need today for our military, veterans & their families to be exposed to the gospel & ministered to by those in the body of Christ. Now fully retired, Mike serves in a variety of volunteer roles – many focused on our military & veterans. In this capacity, he provides information & assistance on a host of military & veteran issues. Anita, who served 6 years in the US Army Reserve, has taught in-depth Bible Study for 30 years and is currently teaching at Southeast. Both Mike & Anita have been involved in establishing “Voices for Nigeria” - a non-profit organization focused on providing hope, urgent relief and restorative resources to Nigerian victims displaced by the humanitarian crisis in Africa. They have been married for 45 years & have 3 adult children & 1 granddaughter. Mike & Anita have been active members of Southeast Christian since 2004.